So, you say you want a revolution? In this episode of the Untold Stories of Central Minnesota, Arts & Cultural Heritage Producer Jeff Carmack talks with director and SCSU faculty member Carol Cooley and a couple student actors and the stage manager about the upcoming production of Lauren Gunderson’s The Revolutionists. 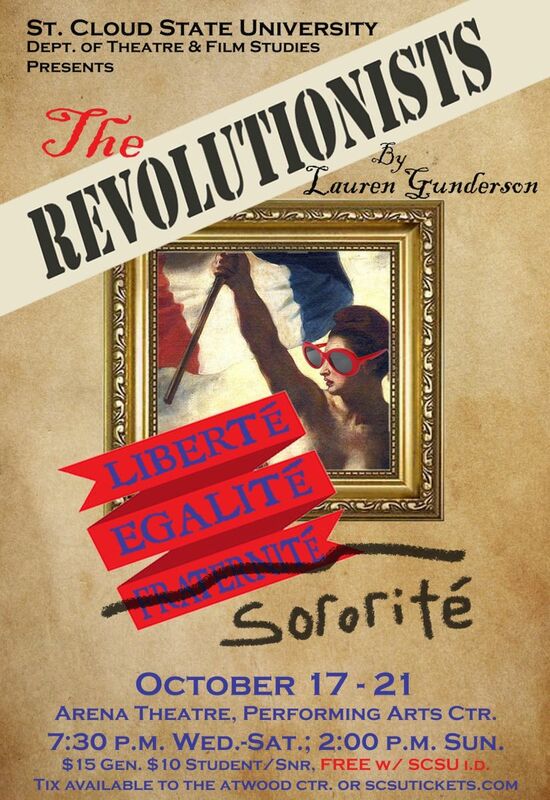 Set in during the French Revolution, the Revolutionists explores the questions of freedom and feminism in a comedic fashion that allows for the timeliness and timelessness of these issues to be explored. 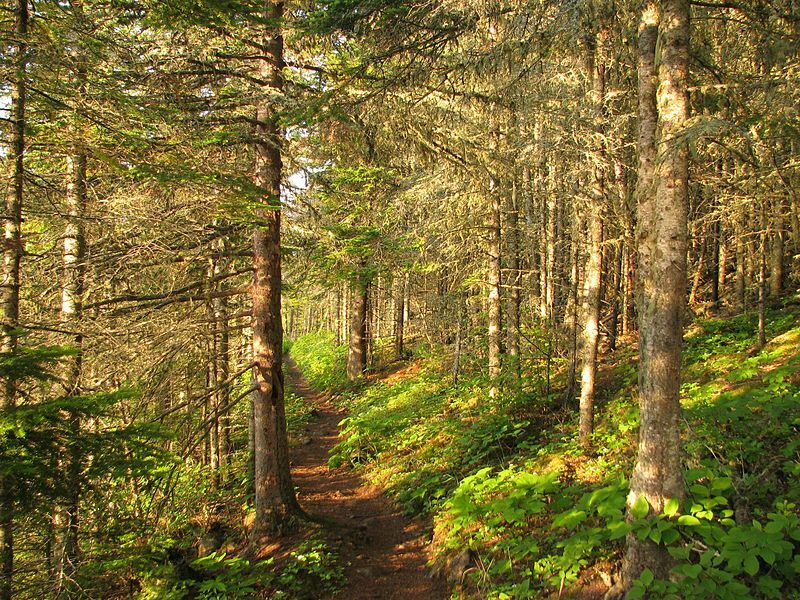 In its early days, before Isle Royale became a national park in 1940, the island was home to loggers, miners and fishermen. Most were Scandinavian immigrants. However, there are people whose ties to the island go much farther back, and their story is often overlooked. 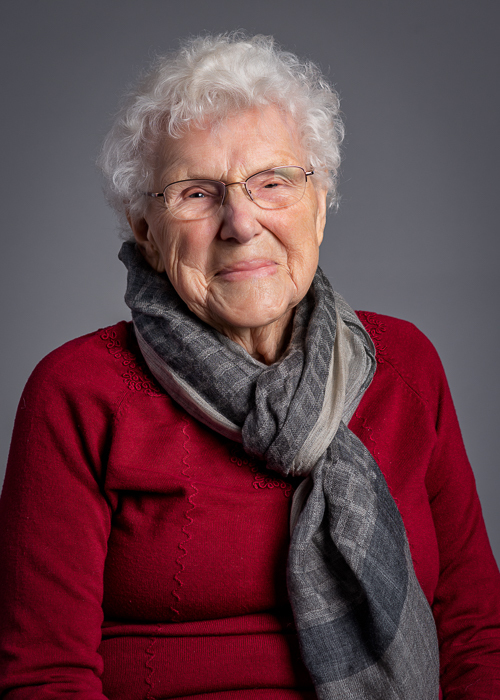 In this edition of Moments in Time, we look at the story of the Anishinaabe and their connection to the island. They have a different set of uses for the land, and a different name for it. 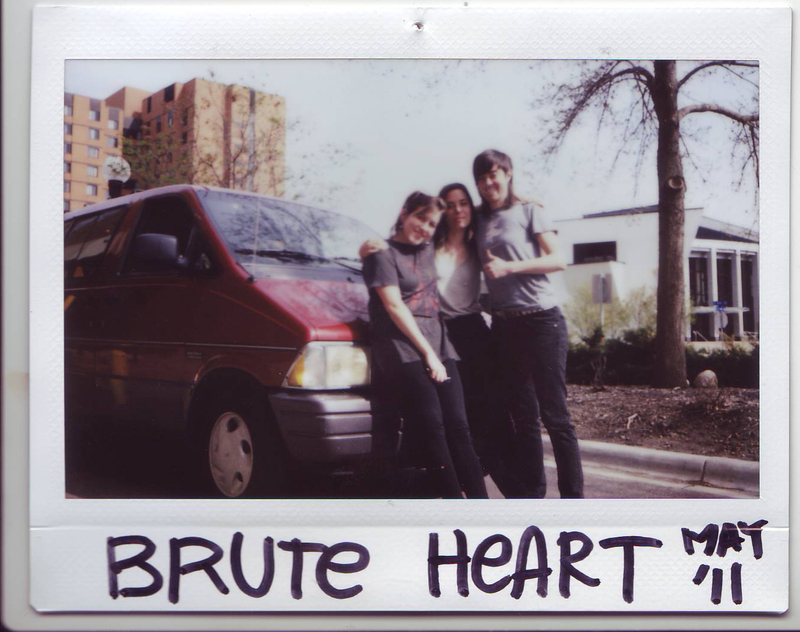 Brute Heart in Studio K.